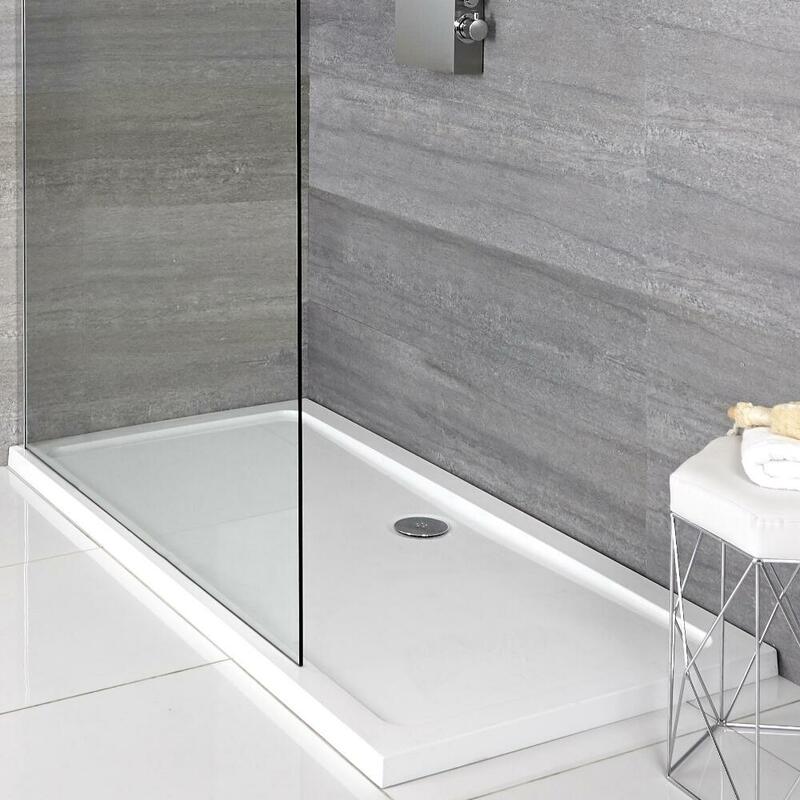 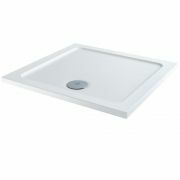 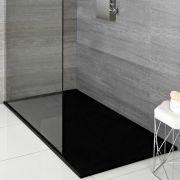 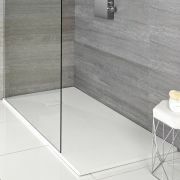 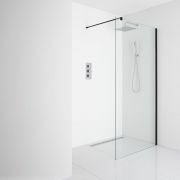 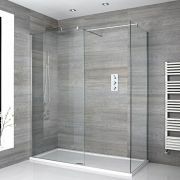 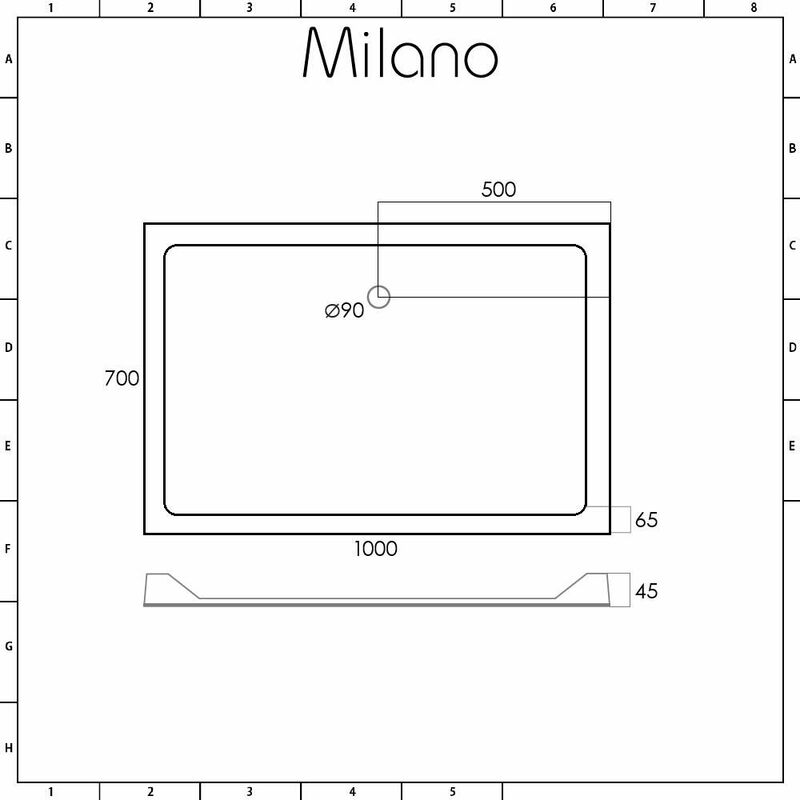 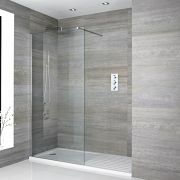 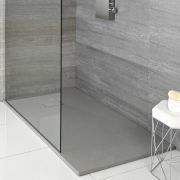 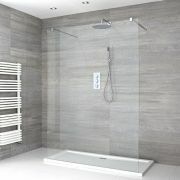 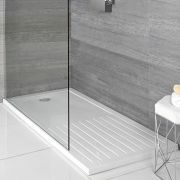 Add sleek, modern style to your bathroom with the Milano low profile stone resin 1000x700mm rectangular shower tray. 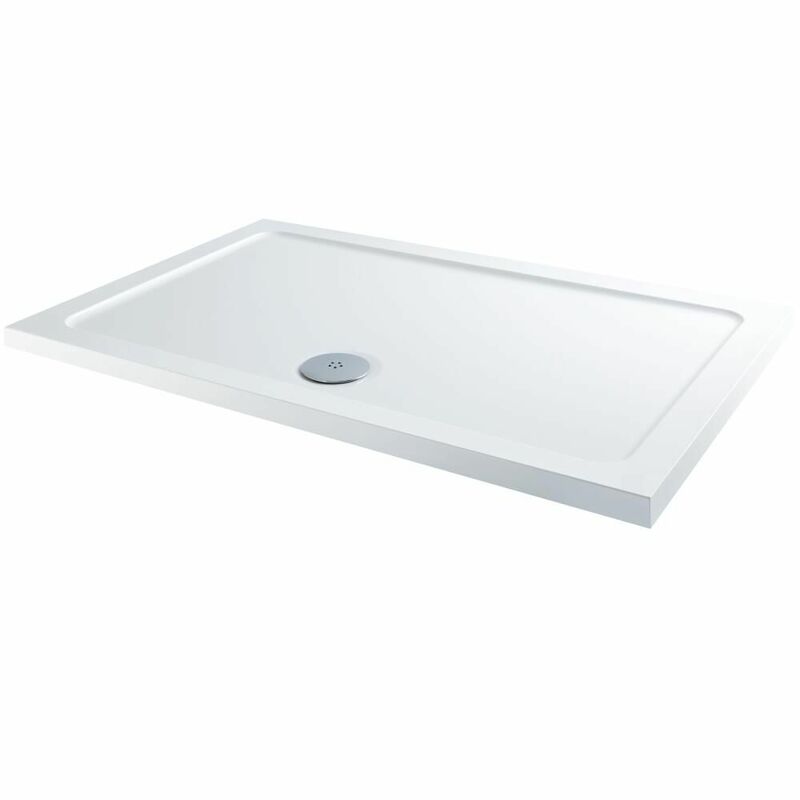 Measuring just 45mm high, this shower tray weighs up to 60% less than a standard tray, which ensures easier and safer handling during installation. It has been made from polymer stone resin, which results in a lightweight yet durable construction.